Listening to “Coffee House” on Sirius XM, heard this great guitar version of Stevie Wonder’s Superstition, and looked up the playlist to discover this guy, who I’d never heard of, Adam Rafferty. 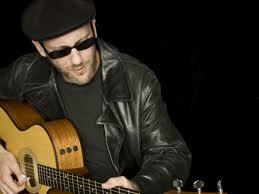 He has several acoustic guitar albums, and from the pieces I’ve heard so far, he is great. Lots of covers (really very original arrangements, IMHO) of Beatles, torch songs, Bill Withers, Michael Jackson, Stevie Wonder, and his own original compositions. He even TEACHES how to play this stuff! Give a listen. 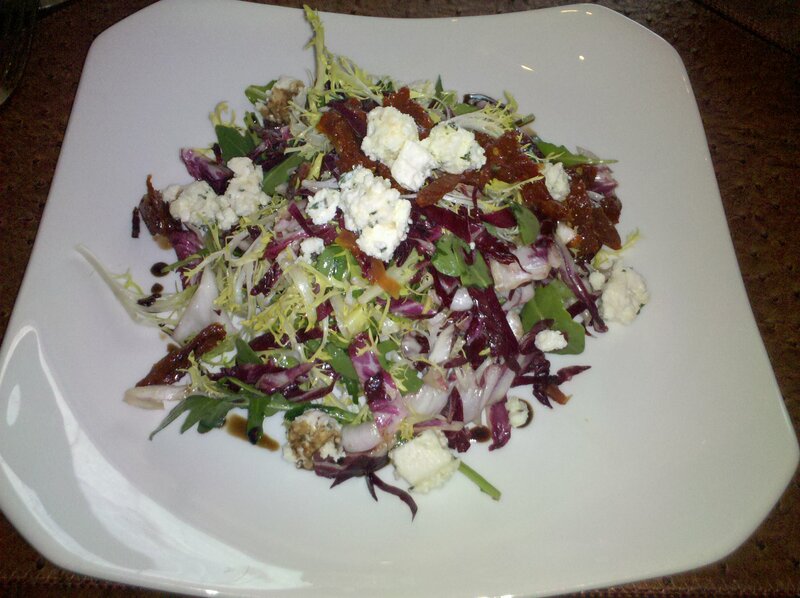 Visited the outstanding Charlie Palmer restaurant in Bloomingdale’s at South Coast Plaza today for lunch. The decor, service and food are always first rate. 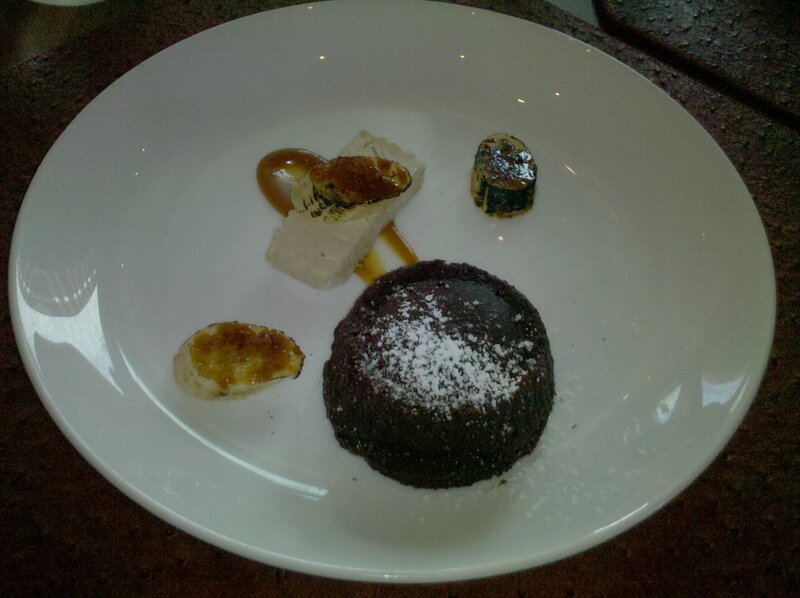 We enjoyed the Prix Fixe lunch, a real bargain at $28 for 3 courses. We had both of the first courses, the Shrimp and Chorizo Risotto and the Raddichio and Frisee Salad, and both were wonderful. 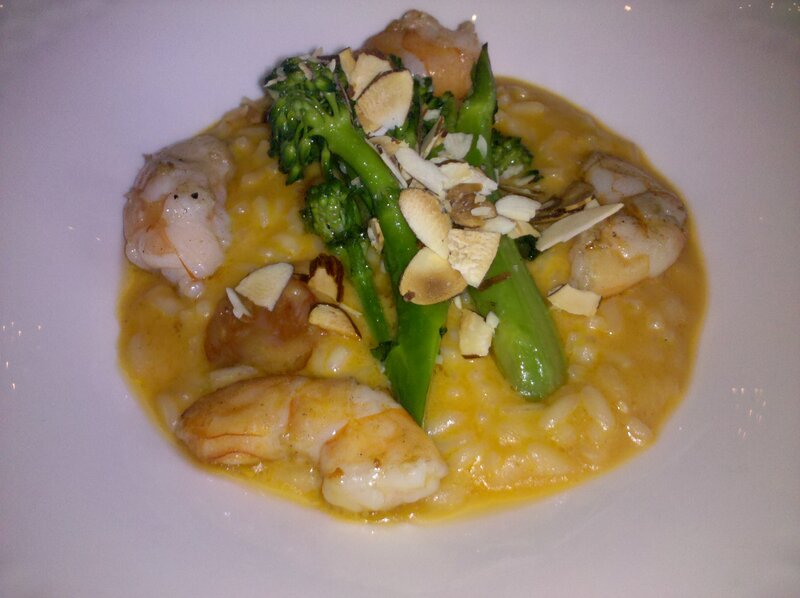 The risotto was tender, with a really flavorful sauce. The salad has “overnight” tomatoes, which were like sun-dried, but better, and really interesting feta cheese – not too salty. 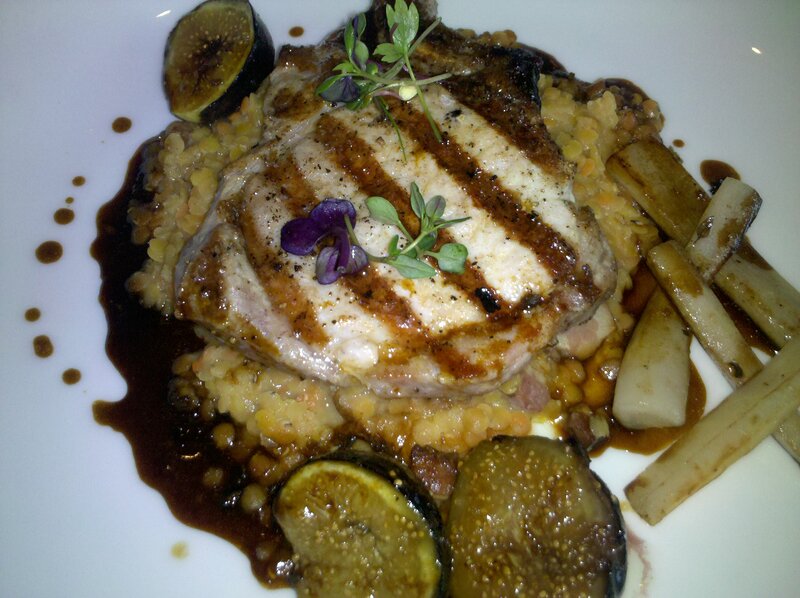 We also sampled both main courses, a Grilled pork chop with braised lentils, salsify, black mission figs, and mustard cornichon jus, and the Pan Roasted Sea Scallops, with corn puree, smoked fingerlings, poblano, and tomato fondu. We could find no flaw with either – very vibrant flavors, and everything cooked perfectly. For dessert, they offered NY Cheesecake, but we could not order this, as the other alternative was Peanut Butter Molten Cake with caramelized banana semifreddo and butterscotch. I paused after the first bite, wondering how long could I linger over this dessert? I wanted it to last forever! Very rich, and eye-rollingly good! On the plate to complete the meal: Thin sliced salami on olive bread with parmesan (toasted in toaster oven) and grape tomatoes. Went to True Food Kitchen in Fashion Island, Newport Beach, CA, for the second time yesterday, and again this place is perfect. We started with Refreshers, including the Medicine Man, discovering that TFK is the only place to offer Olivello juice (an extract from sea buckthorn berries)! The second Refresher was the Green Arnie. Our Appetizers were the day’s raw fish, which was Hamachi in a lovely citrus sauce, and the Shrimp Dumplings, which had such vibrant flavors of fresh ginger, shitake mushrooms. Sublime! For our main dishes, we enjoyed Ahi Sliders (incredible flavor, great roll, great aoili) and Panang Curry with just perfect sauce, fresh tender chicken. Really good. Service is crisp, friendly, efficient, and the people working there (lots of them) seem to be enjoying themselves! We really had no room, but had to try dessert, and we chose Apple Cranberry crisp with Maple Non-Dairy Ice Cream. I was a bit mesmerized by the time this arrived, so I forgot to take a picture! The fruit was tender and flavorful, and the topping was really perfect – sweet, crisp, with oats, seeds, etc. I pride myself on my crisps, and this was better than I make at home. Left the place in a state of bliss, maybe its the water! I am really impressed with TFK, and will definitely go back to try everything. Anyone else get burger cravings, then regret it afterward? I really don’t eat much meat (beef, pork, lamb, etc.) – maybe 2-3x a month (I eat plenty of chicken and fish though). Tonight I was really hungry, and had one of those NEED SOME MEAT cravings, and went to the $6 Burger place. Asked them, “If I’m willing to wait, can I get one cooked from scratch?” They said sure… I waited… and it wasn’t wonderful. I ate about 2/3 of it, and immediately wished I could give it all back, but that actually seems like an even worse option. Lately, I’ve been feeling like this almost every time I eat a burger, so I guess I will have to only have $12 burgers (like Andrei’s) or skip it! An exquisite new restaurant has just opened in Fashion Island, Newport Beach, CA. 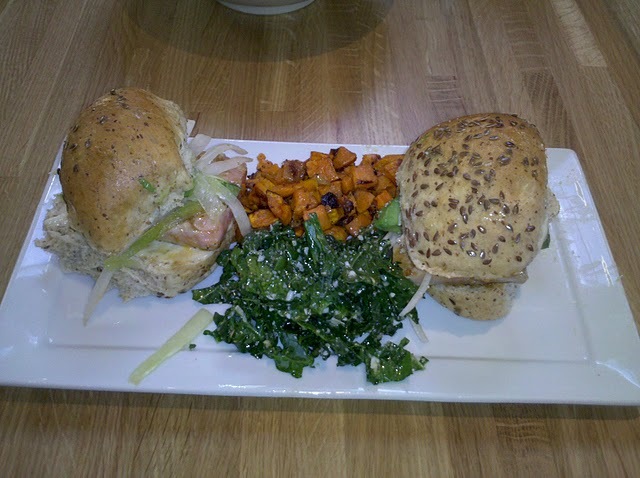 True Food Kitchen, part of a chain of concept restaurants, is inspired by Dr. Andrew Weil, long time guru of healthy eating. 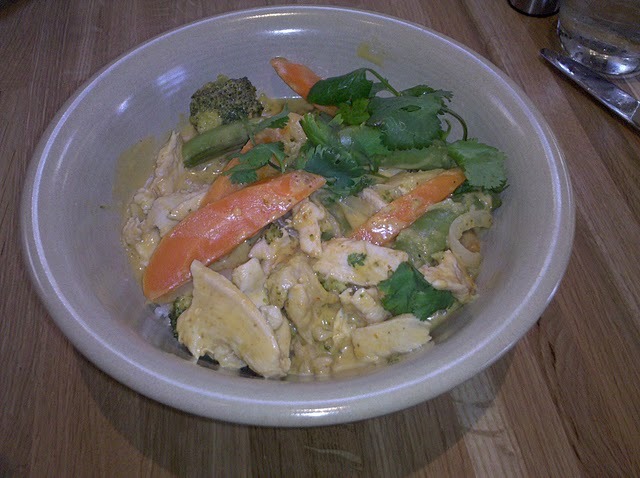 They focus on simple, pure nutritious ingredients deliciously prepared. 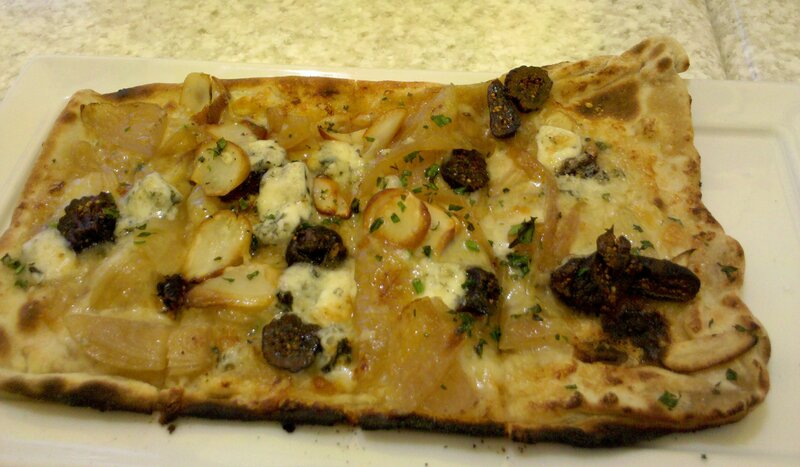 My Gourmet Out To Lunch Bunch peeps and I rate this 5 stars – we found no flaws. We went yesterday, only 2 weeks after the opening, and arriving just before noon, we had a 20 minute wait! The decor is simple, serene, yet joyous. The menu has incredible variety. 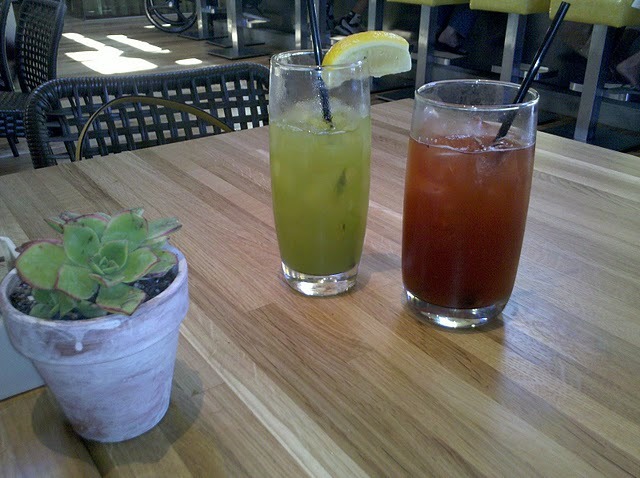 We started with Natural Refreshments drinks, including the Medicine Man, the Red Moon, and the Cucumber Refresher. All were delicious, and not sweet at all, a nice change from usual juice drinks. BTW, they have a full bar, and reasonable wine list. For starters we had Edamame Dumplings and Herb Hummus (with pita). Fresh, vibrant flavors. 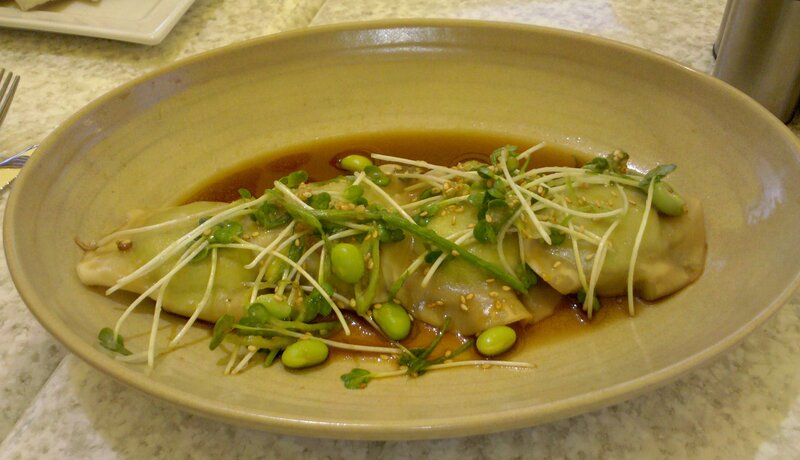 Sauce on dumplings was just right. 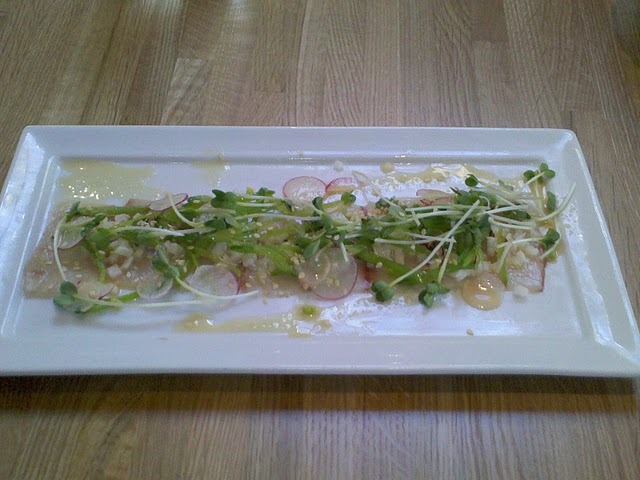 For next time: Today’s raw fish, shrimp dumplings, lots of great choices. 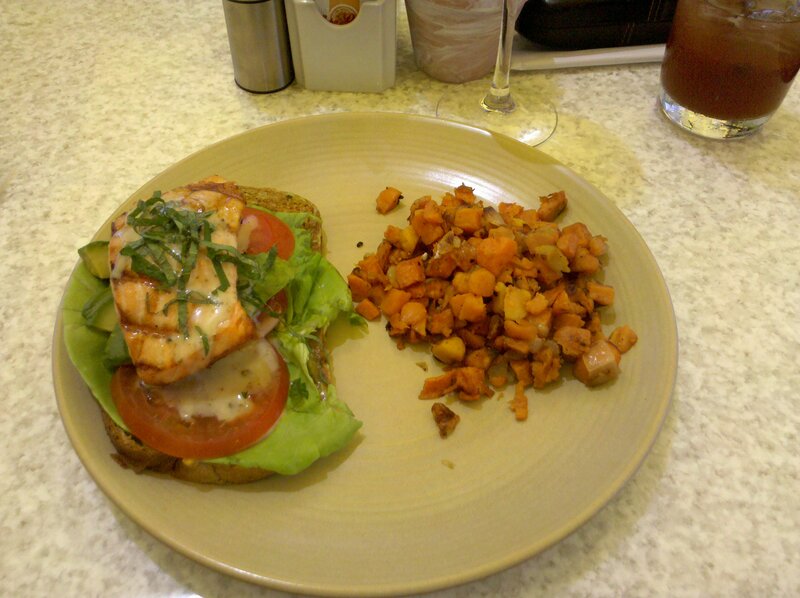 For entrees, we had: Co lumbia River Steelhead Salmon Sandwich, served with a side of either Kale Salad or Sweet Potato Hash (of course). We also tried the Spaghetti Squash Casserole, Onion Tart with Salad, and Panang Curry. We had no room for dessert, but they look great too, and we’ll try to save room next time. We plan to come either early (by 11:45 am) or late (after 1:30 pm) because I think this place will be hopping from now on. 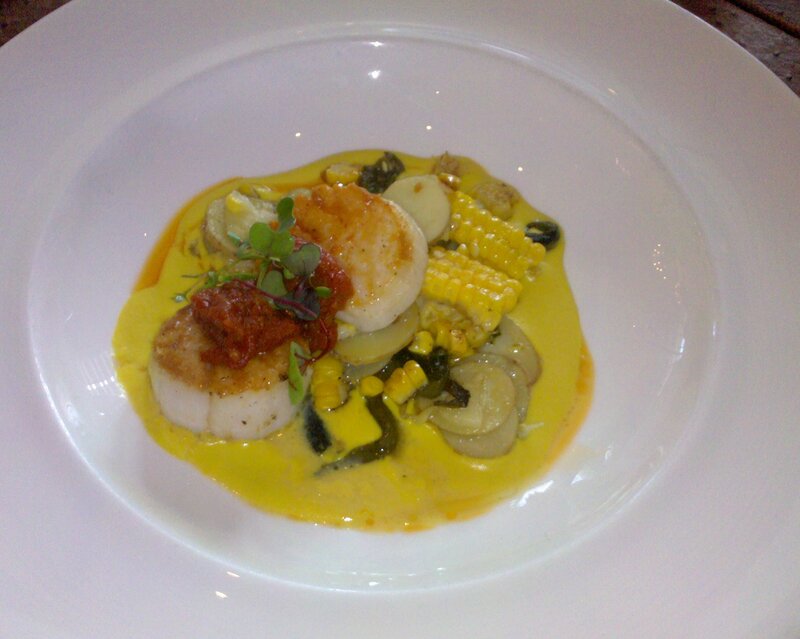 We really appreciate quality food, prepared simply, that somehow still dazzles the palate. True Food Kitchen lives up to that. And, they claim that most dishes really embody Weil’s philosophy of anti-inflammatory eating! If this is healthy eating, I could eat healthy 21 times a week! There are several books that I would consider to have been life-changing for me. Here are the 3 most powerful books I’ve ever read, and the lessons I learned from them. 3. 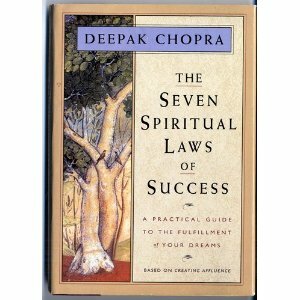 The Seven Spiritual Laws of Success – by Deepak Chopra. I read this book in the mid 90’s, when life was pretty intense. It seemed like an easy-going self help book, UNTIL I got to the most shocking thing I’ve read in the last 20 years – a chapter called The Law of Detachment From Results. The very title of the chapter knocked me back in my chair. Detachment from Results? Un-American! We have to be driven to results, right? This chapter came right after The Law of Intention and Desire. When I read the two together, I got it: All your thoughts and actions must be in alignment with what you want to have happen, then when you have done everything you can do, whatever happens, happens. This allows me to be in the present, and greatly reduced my anxiety level. It is hard to do – I don’t say that following this is easy, but it is totally worth it. It is the serenity prayer: Grant me the serenity to accept the things I cannot change, the courage to change the things I can, and the wisdom to know the difference. When you can live this, you can have peace in your life. 2. 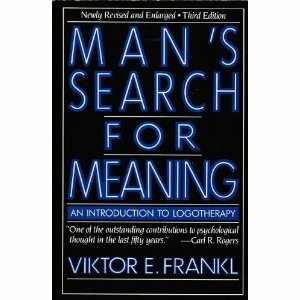 Man’s Search For Meaning – by Viktor Frankl. Written in 1946, this book is the chronicle of Frankl’s experience in concentration camps. He was incredibly lucky, and went through absolute hell, losing most of his family. Frankl was a Psychiatrist, on par with Freud, and reopened his practice after the war, mostly counseling other victims, who were hard pressed to find meaning in their lives after the horrors of the holocaust. I read this book in the late 70’s, and it taught me forgiveness and tolerance of other’s foibles. Nobody is perfect, and it is a blessing to see everybody as perfect just the way they are. Learning to fully accept people as they are, warts and all, is one of the greatest gifts I have ever gotten. Again, this is hard to do, but I try every day to be better at it. I’ll never be perfect, but who is? 1. 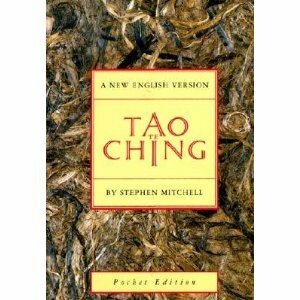 Tao Te Ching – by Lao Tzu. The basic philosophy (not religion) of Taoism. This book is about 2500 years old, and is attributed to an author that we don’t even know truly existed. It is 5000 Chinese Characters, 81 chapters, and you can read it in an hour. It is the most important book I’ve ever read. I own many translations, including a beautiful poetic one by Ursula LeGuin, but if you are just starting out, the Stephen Mitchell translation is good, even though scholars say it deviates from the original too much. The Tao teaches balance, the concept of Yin/Yang. You cannot understand beauty without understanding ugliness. You cannot understand good without evil. We can sometimes get as much done by doing no-thing as some-thing. The Tao is exquisitely simple – even simpler than Zen, but very hard to embody. I try to give a pocket copy of this book to everyone I know well, because it has brought so much comfort and meaning to me. Well, there they are. Who am I to pontificate about these books? Just a seeker who found brilliant lights on the path along the way.